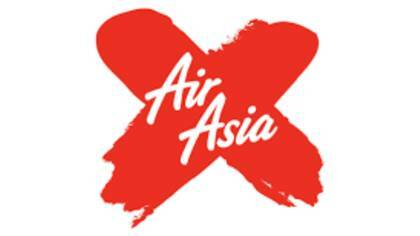 Air Asia is an Asian airline company that offers flights domestically and internationally. They also provide hotel, flight, and car rental on their website. Air Asia runs on the slogan “now everyone can fly” portraying their low cost ideal. To get in touch with a live customer service agent continue reading below. How to Speak to a Live Person: Call +61 2 8188 2133 and you will be placed on hold to speak with a live customer service agent.